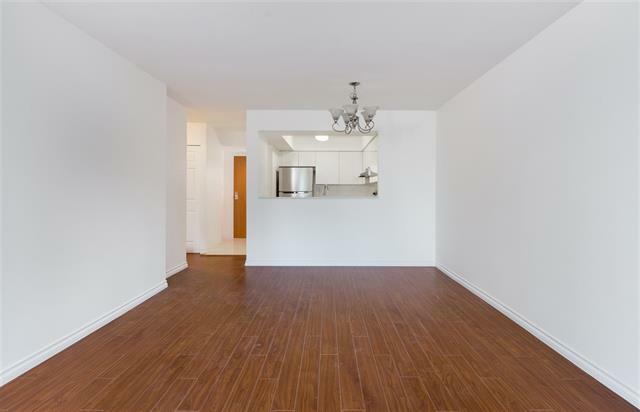 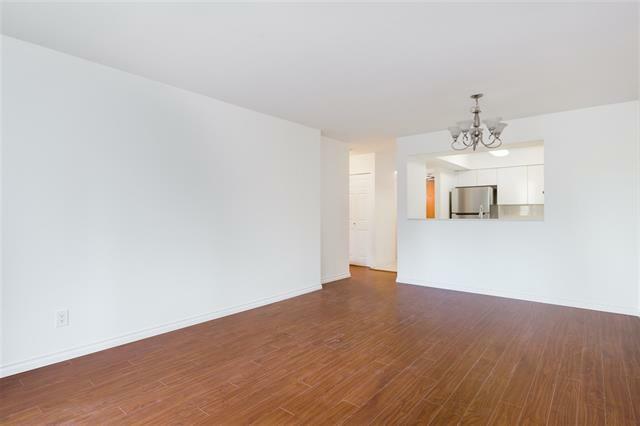 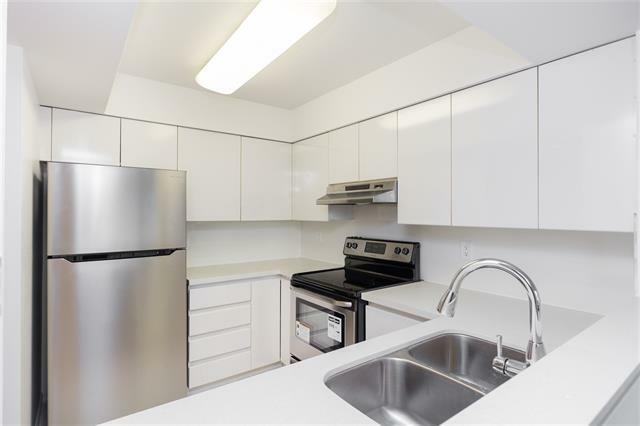 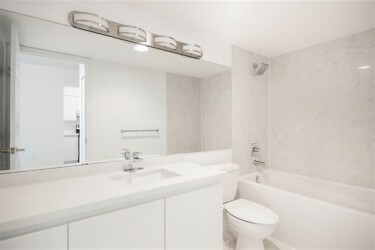 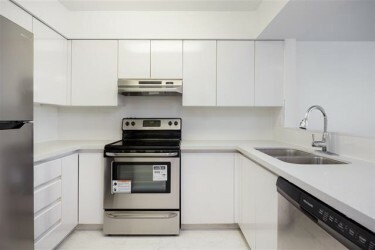 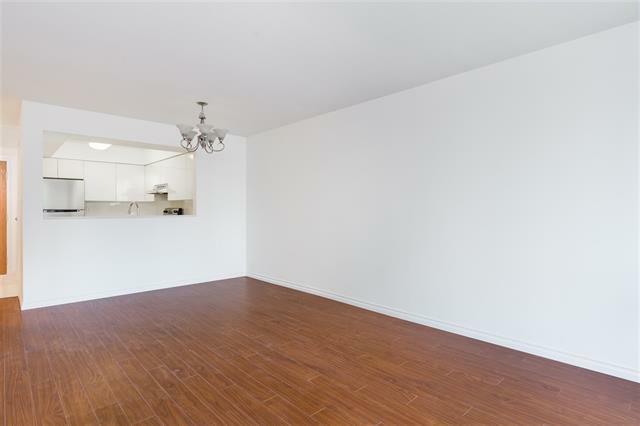 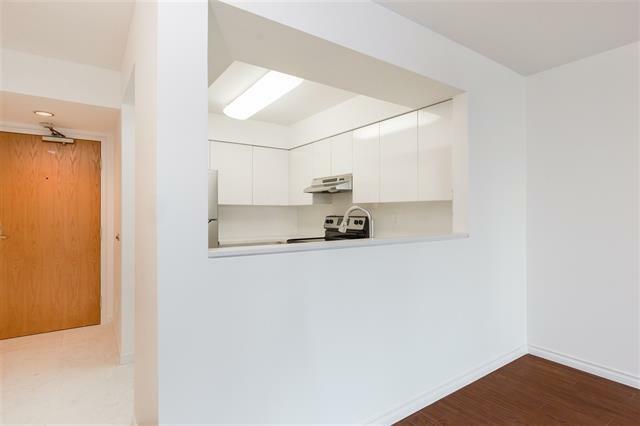 This gorgeous home has been recently remodeled and completely updated to feature all the high quality finishes you would expect to see in a new apartment. 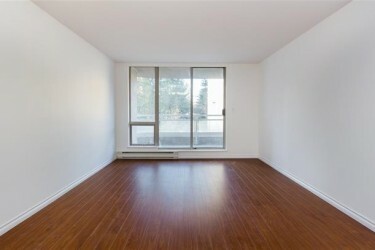 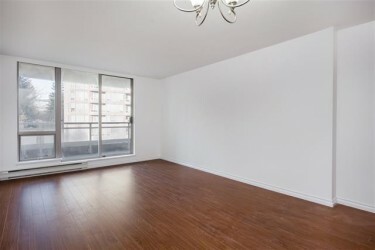 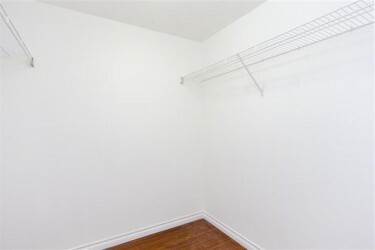 This apartment comes with a large master bedroom with walk in closet. 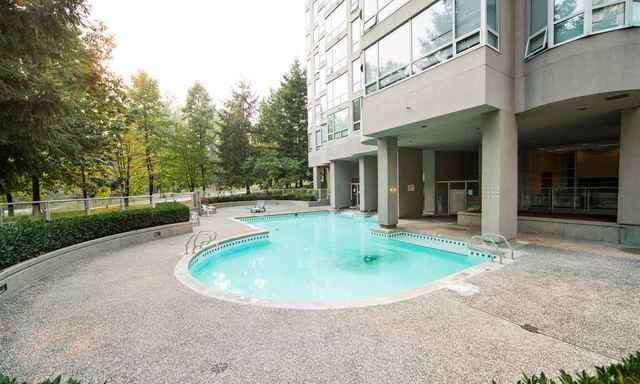 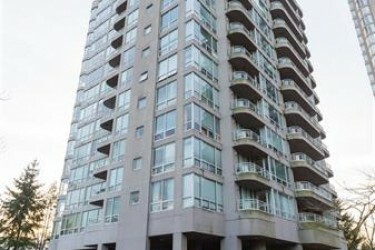 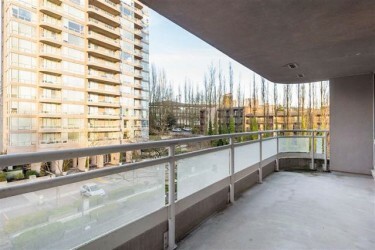 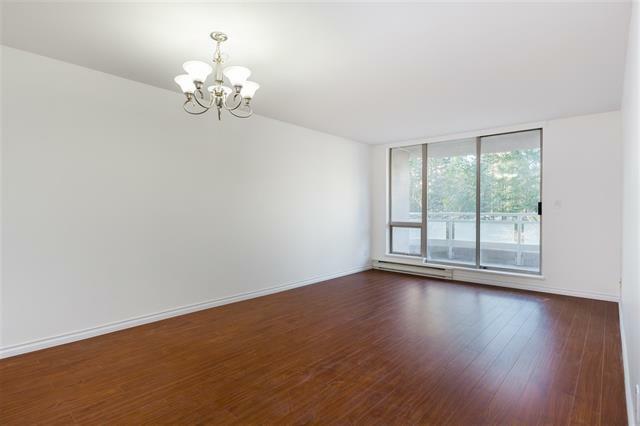 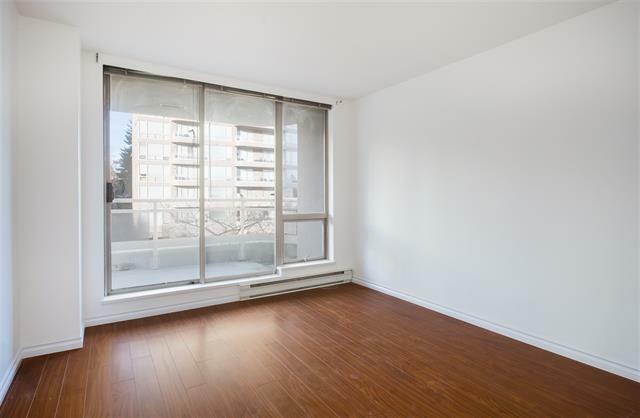 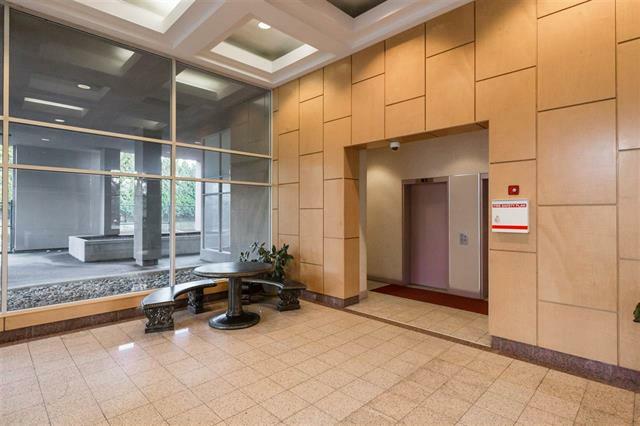 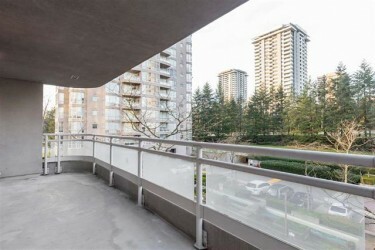 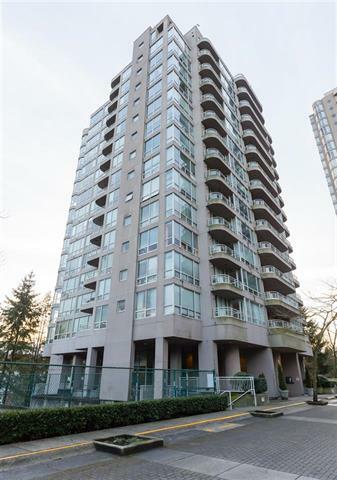 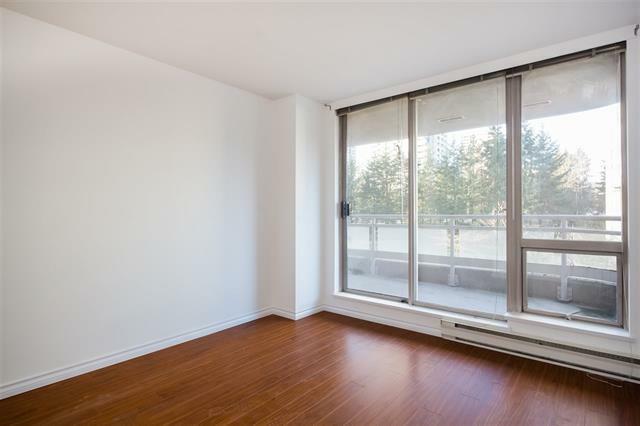 Conveniently located across from the Lougheed SkyTrain station, the Lougheed Mall, shopping, restaurants and parks. The huge 150 square foot patio is perfect for entertaining or enjoying your summer evenings.